To make the home buying and selling process easy, to create clarity of anticipated memories and to provide solutions that change our customer’s world. INTEGRITY– Doing the right thing. Always. SERVICE — Exceeding expectations. Setting a new standard. Delivering. MAKING HARD THINGS EASY– Providing clarity and comprehension. Listening. Being solution-oriented. 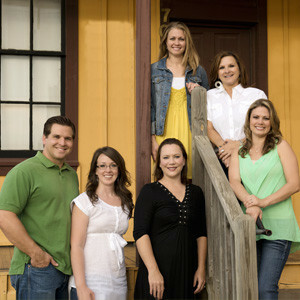 FAMILY– Including all members. Considerate of time. Helping to visualize anticipated memories.